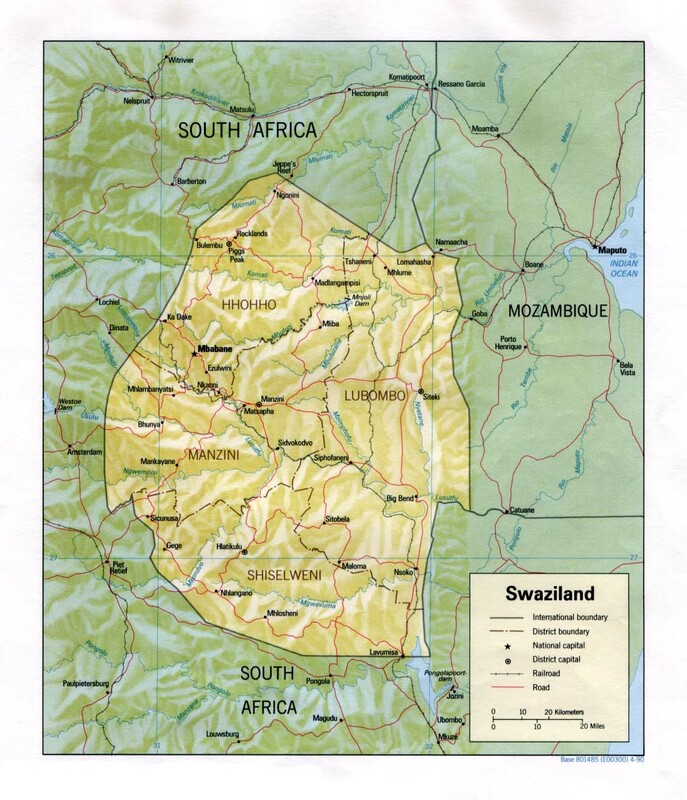 Swaziland Chief Fought With Allied Forces in WWII. Lubombo SDI: Malaria Control Programme. United States Embassy in Swaziland. Swaziland Embassy in Washington D.C.. Political Leaders of Swaziland, The Z�rate's Political Collections.